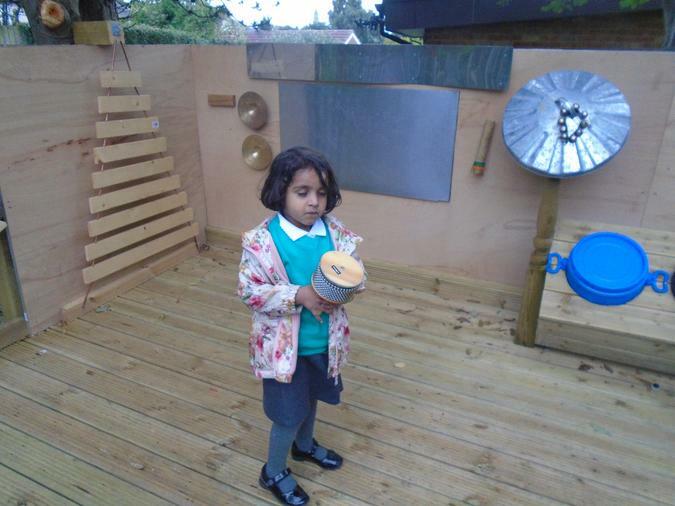 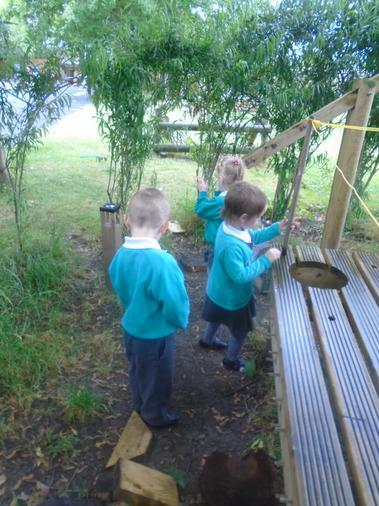 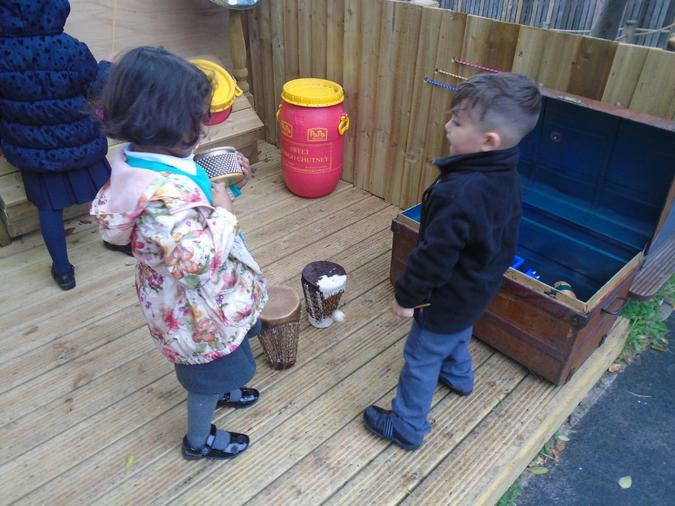 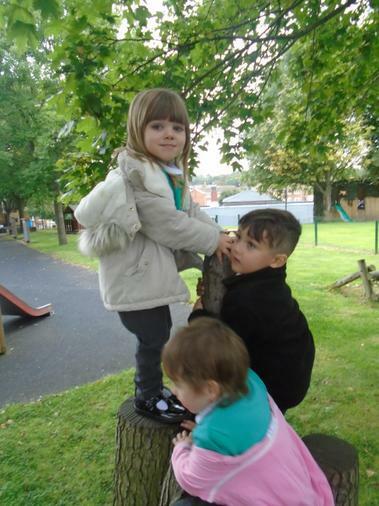 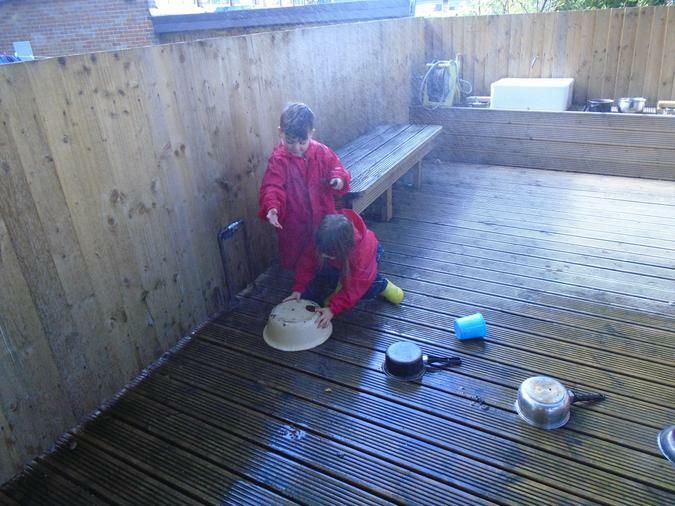 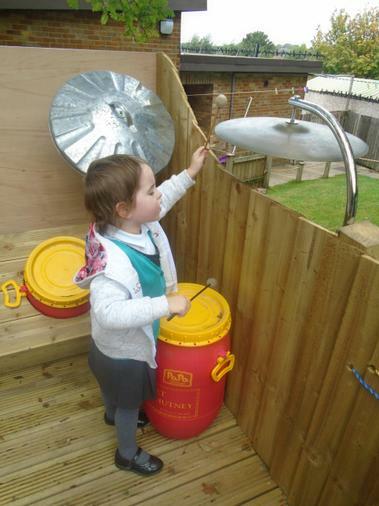 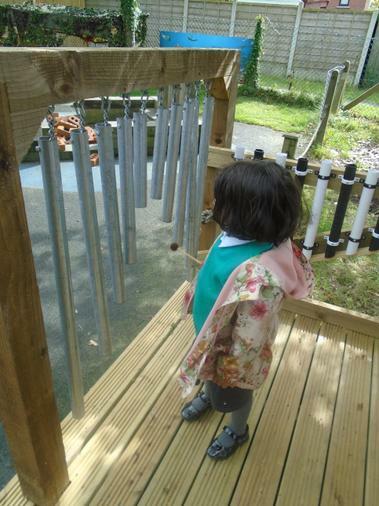 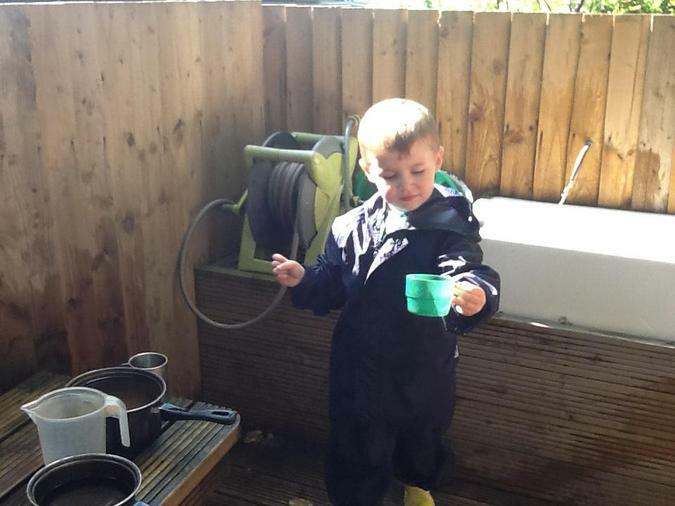 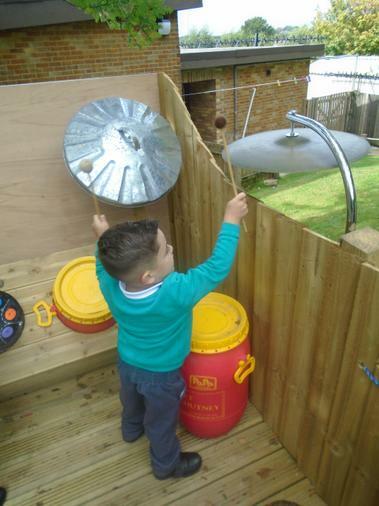 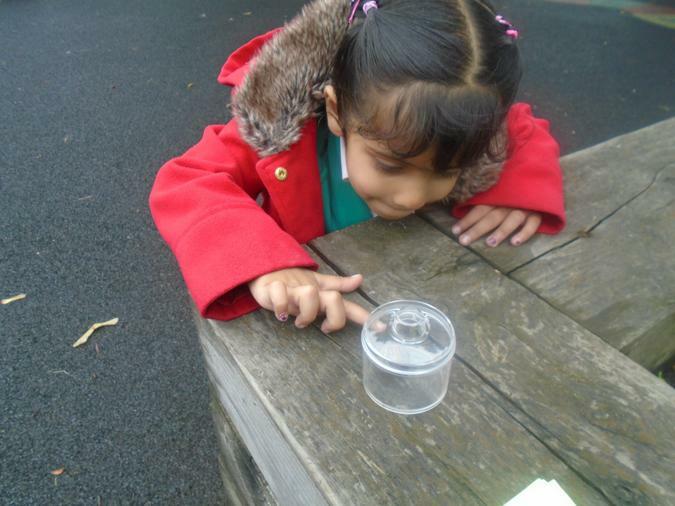 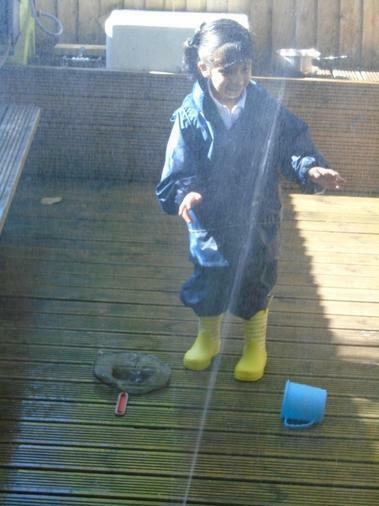 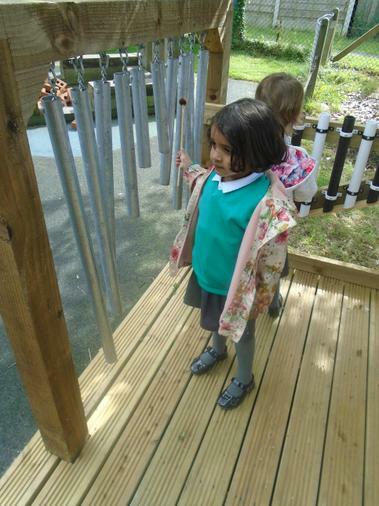 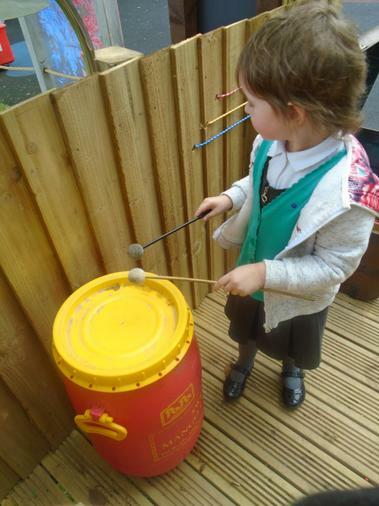 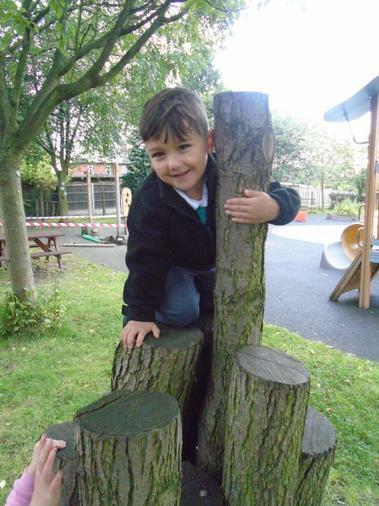 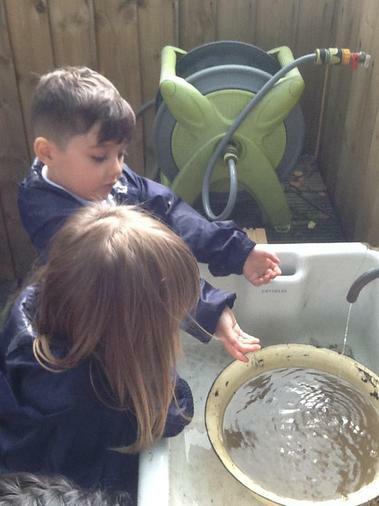 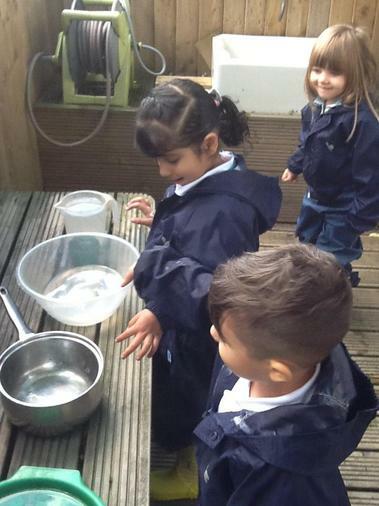 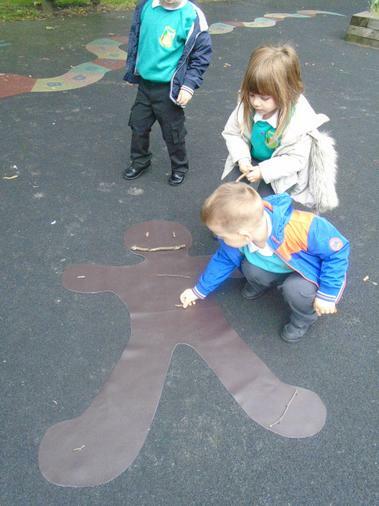 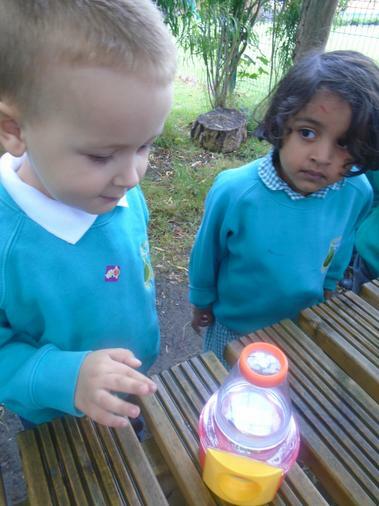 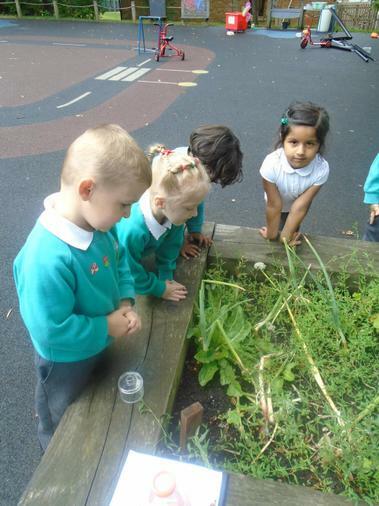 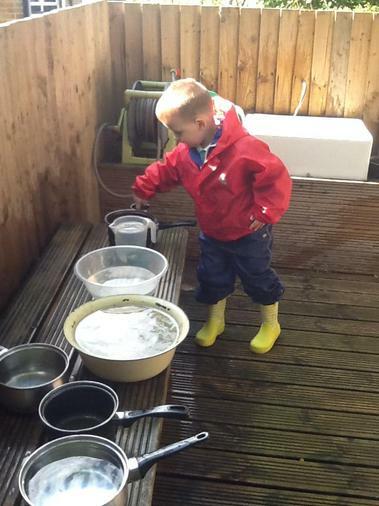 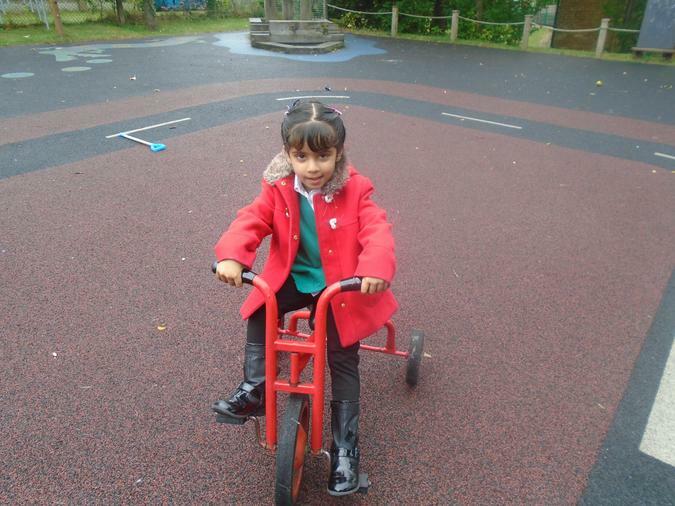 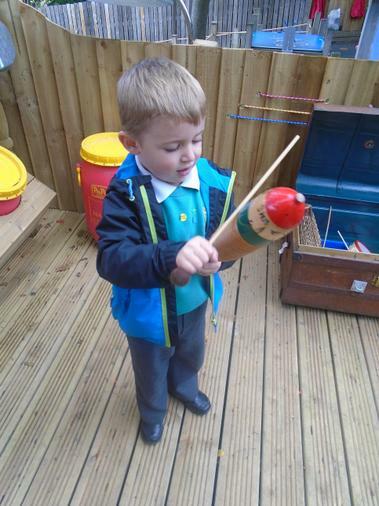 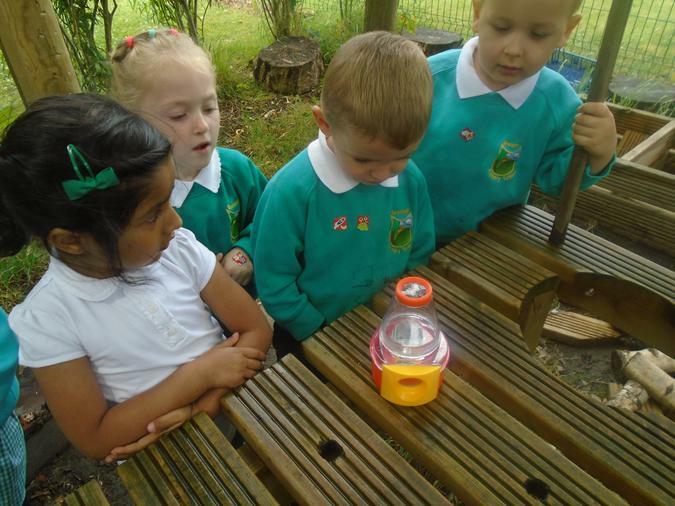 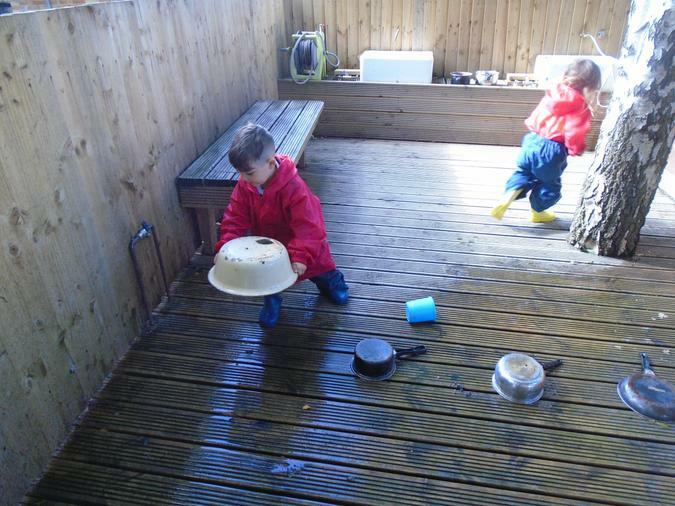 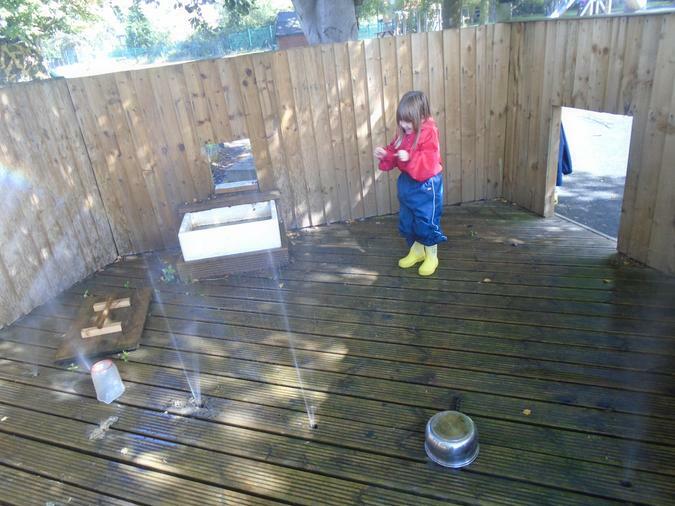 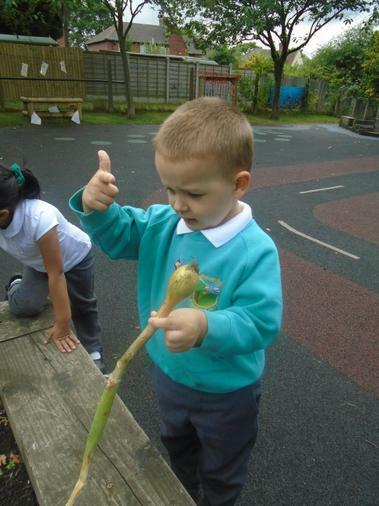 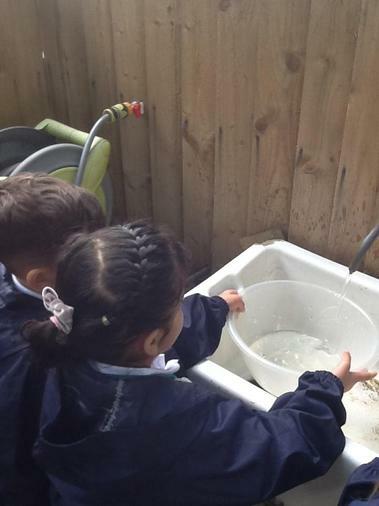 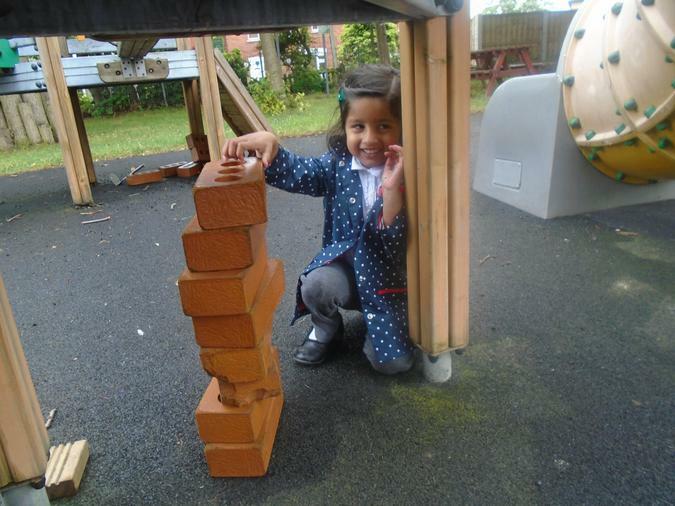 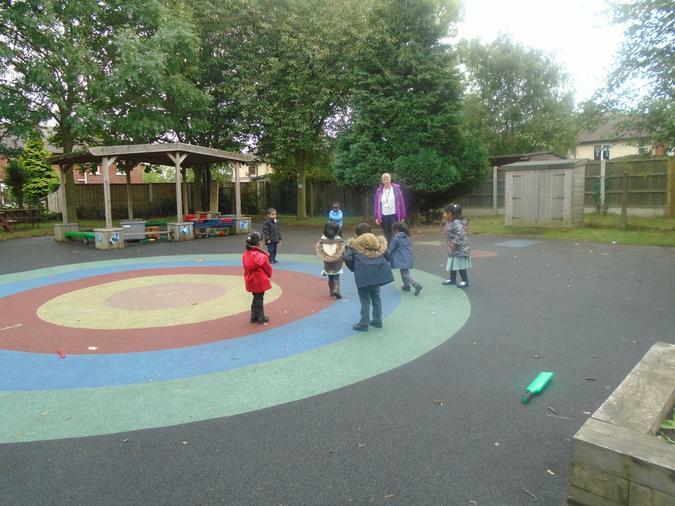 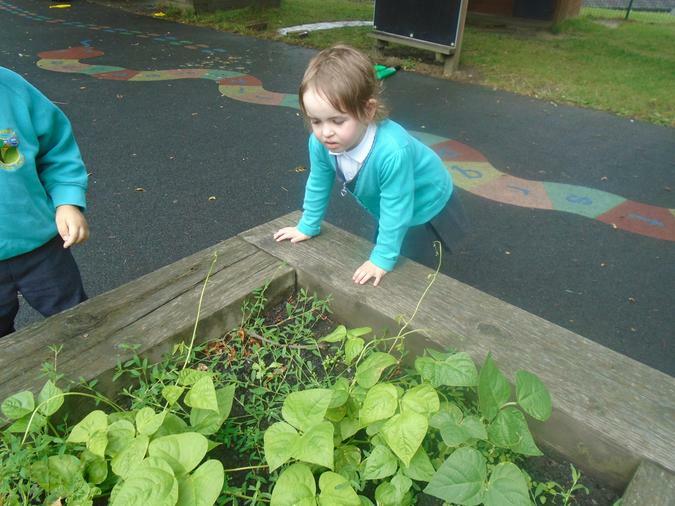 Outdoor learning takes place everyday in the foundation stage whatever the weather! 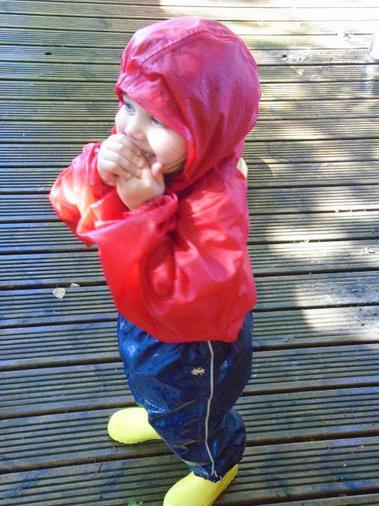 Please ensure your child is wearing suitable shoes and has a coat. 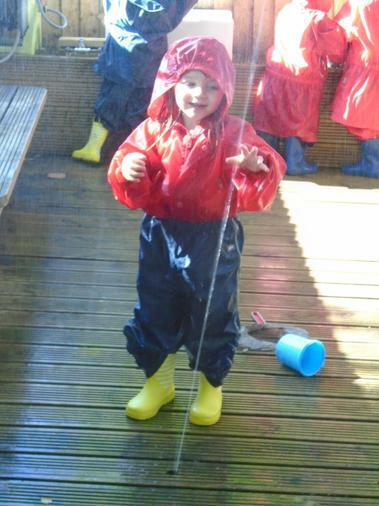 Waterproofs and wellies are provided by school if they are needed.